Our Tribe of brands is growing. From homegrown breweries to international innovators, our Tribe is a quality collective of award-winning craft beer brands. Founded in 2015, Stockade has become one of the fastest growing independent craft beers in Australia. The team’s ethos to challenge the status quo through their offerings, has been rewarded through a ton of awards and accolades. 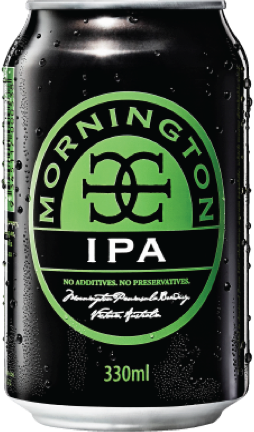 Delivering an original and bespoke beer range, they are recognised as highly innovative across the globe. 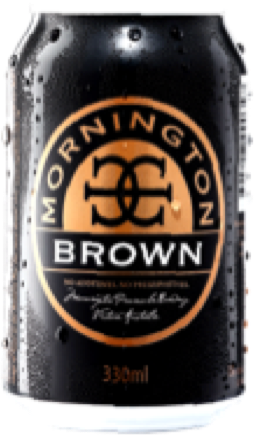 Their brews are distributed across Australia and throughout South-East Asia through direct and indirect distribution networks. 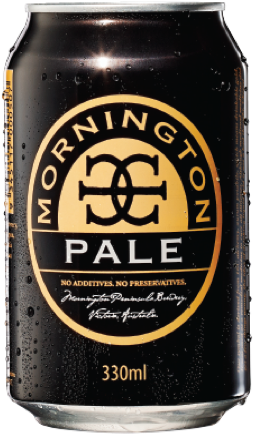 One of Australia’s best independent craft breweries, Mornington Peninsula Brewery is at the forefront of craft beer trends. Our philosophy is to be true to the beer and those who drink it – finding inspiration from all over the world, but keeping things staunchly local. Established in 1844 in Milwaukee, USA, Pabst Blue Ribbon is an iconic American brand. As the flagship beer for Pabst, PBR has a rich history plus a strong connection to art and music. 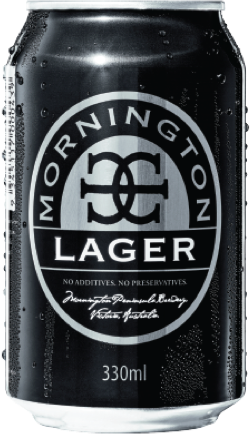 Tribe is proud to be the official distributor for this premium lager in Australia. Following a technical breakthrough in using alternative grains that don’t contain gluten, Wilde Gluten Free has become one of Australia’s leading gluten free beer brands. 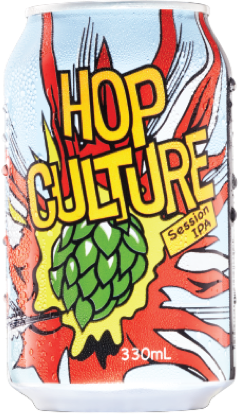 Their award-winning, nationally distributed beers are not just for those with dietary sensitivities, but for everyone who appreciates a quality craft beer without gluten. Founded in 2017 by Tribe Breweries and local Thai partners, Bangkok based Chao Siam is one of Thailand’s fastest growing craft beer brands. With a range of locally inspired beers, Chao Siam is a nationally distributed Thai beer that aims to share Tribe’s craft beer journey in South East Asia.